Torah Codes 2012 by Midbar Nesher: The real Iranian people! A number of Christian denominations are represented in Iran. Many members of the larger, older churches belong to ethnic groups with their own distinctive culture and language. 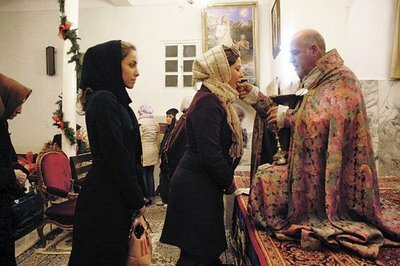 The International Religious Freedom Report 2004 by the U.S. State Department quotes a somewhat higher total number of 300,000 Christians in Iran. According to Acts 2:9 in the Acts of the Apostles there were Persians, Parthians and Medes among the very first new Christian converts at Pentecost. Since then there has been a continuous presence of Christians in Persia/Iran. 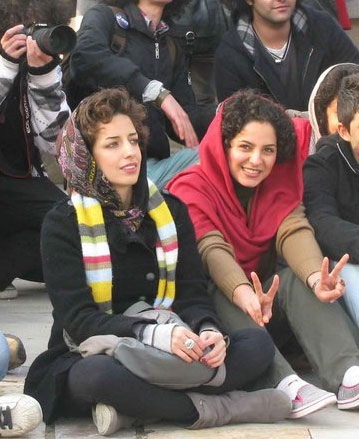 Neda Agha-Soltan June 20, 2009 drew international attention after she was killed during the 2009 Iranian election protests. Her death was captured on video by bystanders and broadcast over the Internet and the video became a rallying point for the opposition. It was described as "probably the most widely witnessed death in human history". Must to See; IRAN Documentary "Yesterday and Today"
“Dear Israeli Friends and World! 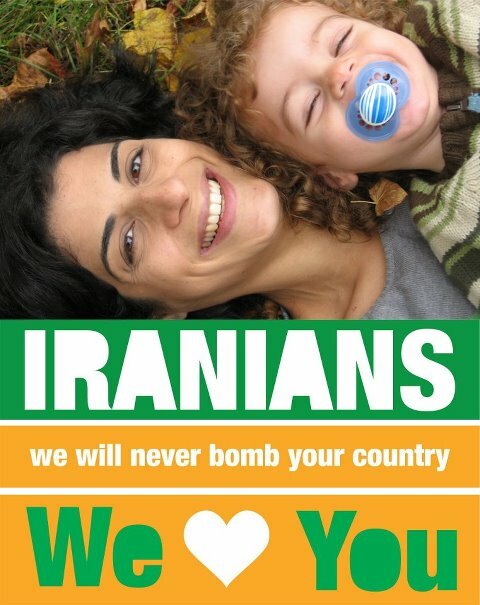 Iranians love peace and we hate hate!...and we don't need any Nuclear Power to show it!” one poster caption stated. Even before the blog, i already loved it, and will continue to love Iran and Iraq, the Cradle of Civilisation!